The Nike Air unit just keeps getting bigger and better. Launching on February 1st is the new Nike Air Max 720, dropping in an array of exciting and futuristic colorways. The 720 will take Nike Air 270’s spotlight for the tallest Air unit to be created. When the Nike Air 270 dropped last February, we had 8 reasons to go and buy it. 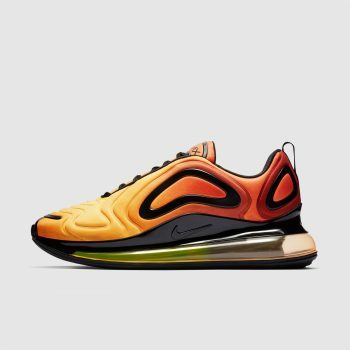 This time it looks like we have even better reasons to get the Air Max 720. The number one reason this shoe is a big deal is that it is comprised of over 70% of recycled waste. It’s so perfectly timed in light of the #10yearchallenge, where many people have reposting images of the earth 10 years ago versus now. It might not be saving the ocean directly, unlike Parley x Adidas, but it is encouraging the idea of reusing manufactured waste as a resource. Although it’s not self-lacing like the Nike Adapt BB, this brand new sneaker has all the elements we imagine would go into a futuristic style. From the construction to the choice of colors, we applaud Nike for their work. Even the names of some of these colorways inspire a dreamy getaway. 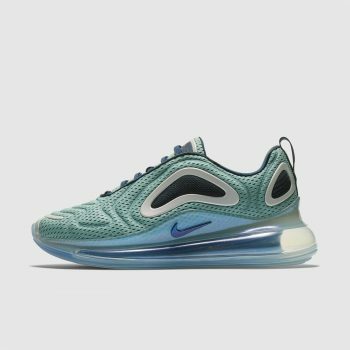 Nike’s Innovation team brings us a new twist with this sneaker, creating the tallest Air unit available, even taller than last year’s Nike Air Max 270. 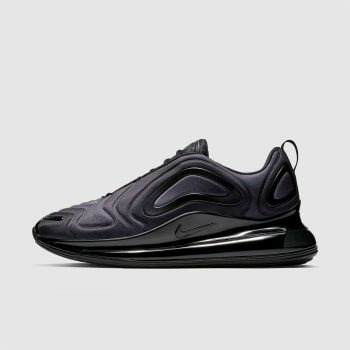 Similar to the Air Max 270, this shoe is not made for performance, rather it’s a lifestyle sneaker. All for $180 USD. 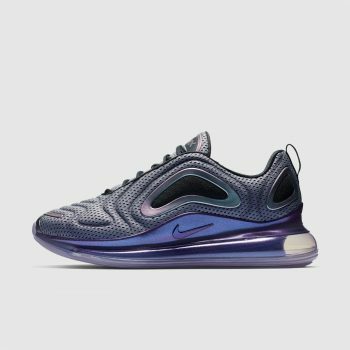 The following to colorways will drop on the first of February in limited quantities at Nike stores, the SNKRS app, and select retailers for $180 USD. 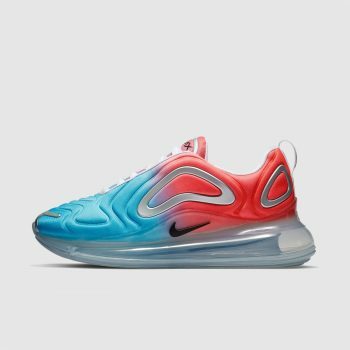 Inspired by the sun’s light, the Air Max 720 will release exclusively for Nike+ members. The remaining three colorways release at the end of the month. 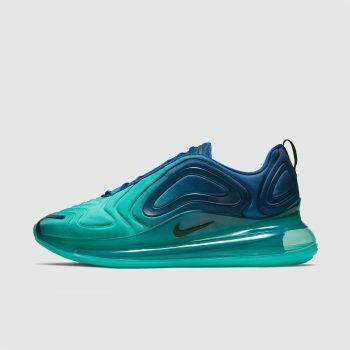 Again the stock will be low and it will release at nike.com and select global retailers. There’s also a gold colored one that is set to drop this Spring.